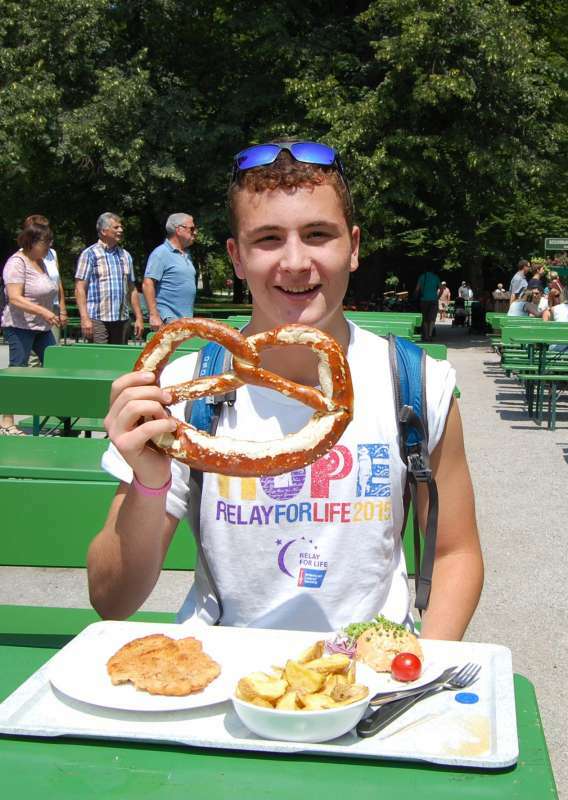 Come join us for a trip that provides a thrilling mix of Europe’s most popular destinations and its lesser-known marvels! 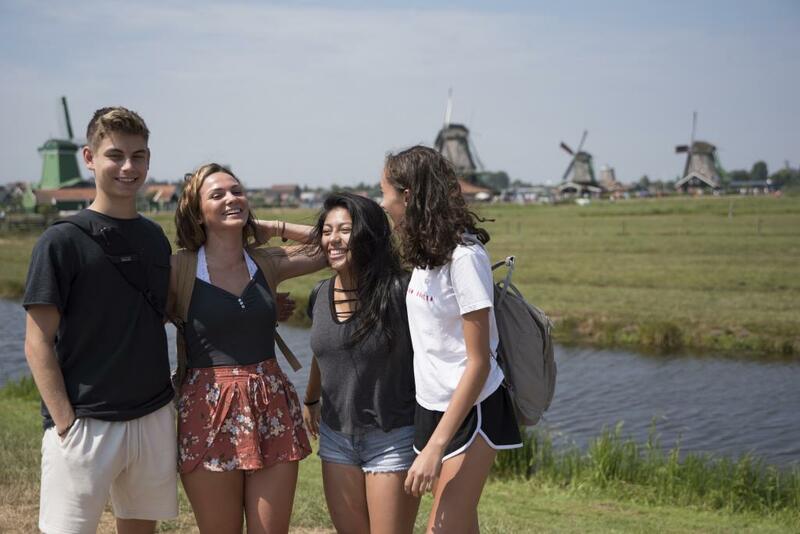 On this program designed especially for culturally curious teens, you’ll see the best that the Netherlands, Belgium, and France have to offer. 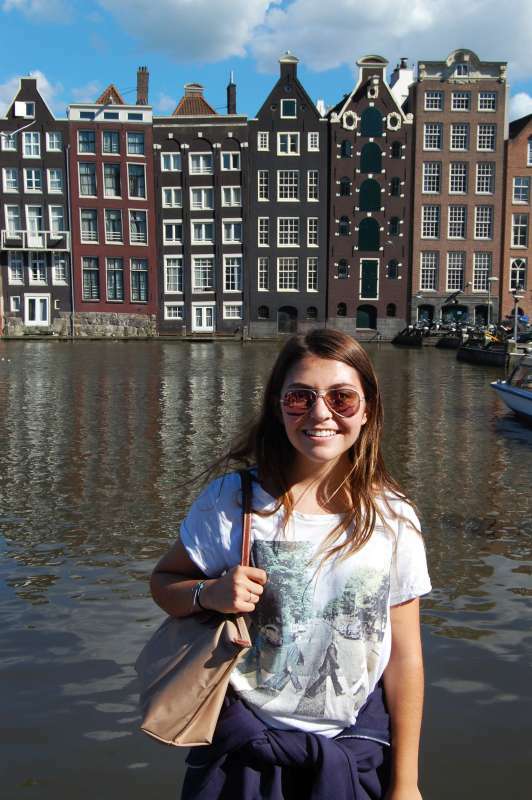 Stroll along the canals of Amsterdam, tour its notorious Red Light District, and visit Anne Frank’s house, all while familiarizing yourself with Dutch culture, history, and food! 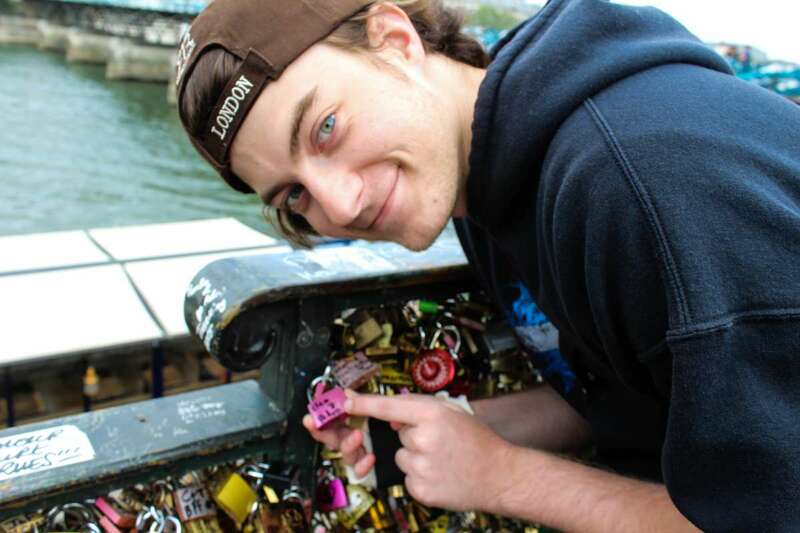 Leave your mark spraypainting graffiti in Ghent, reflect on the lessons of history at Fort Breendonk Concentration Camp, and bike through the stunning Belgian countryside with a local guide. In Paris, you’ll soak up the City of Light as you explore the hip artistic neighborhood of Montmartre, get the best view from the top of the Eiffel Tower, go on a guided tour of the Louvre including a visit to the Mona Lisa, cruise along the Seine at sunset, and so much more. Get to know these three countries just as well as any local with this hands-on travel experience! Welcome to Europe! 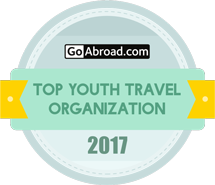 Amsterdam, in the Netherlands, is known for its vibrant culture of young travelers eager to explore the city’s treasures. The city itself is a sight to behold, filled with bicycles and gorgeous old buildings, which makes it ideal for exploring on foot. Our focus is on providing a safe and energetic tour of this dynamic place, as we tour the Vondelpark, check out the masterpieces on display at the Van Gogh Museum and Rijksmuseum, and even take a walking tour through the notorious Red Light District. 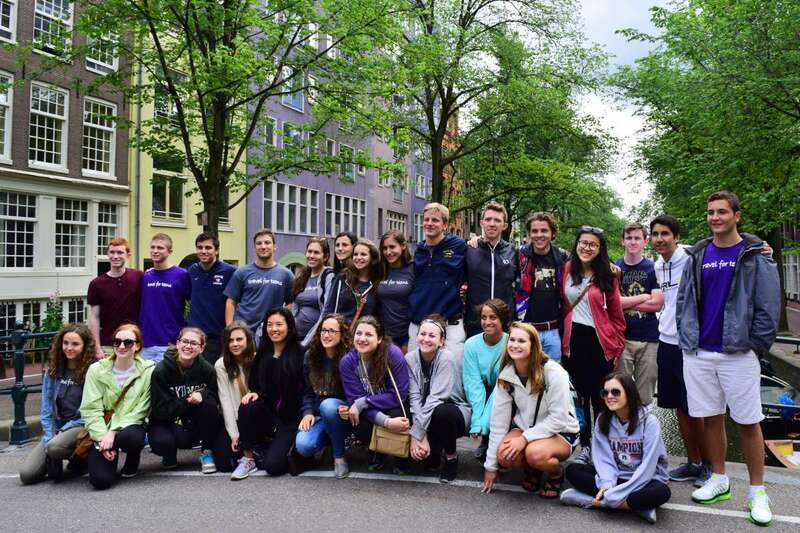 Throughout, we’ll peer back into the origins of Dutch culture, and pause to reflect on the events of modern history as we visit the Anne Frank House, where the famous diarist and her family lived while in hiding from the Nazi forces that occupied the city. During our time in Amsterdam you will also take a half-day trip out to the Dutch countryside. 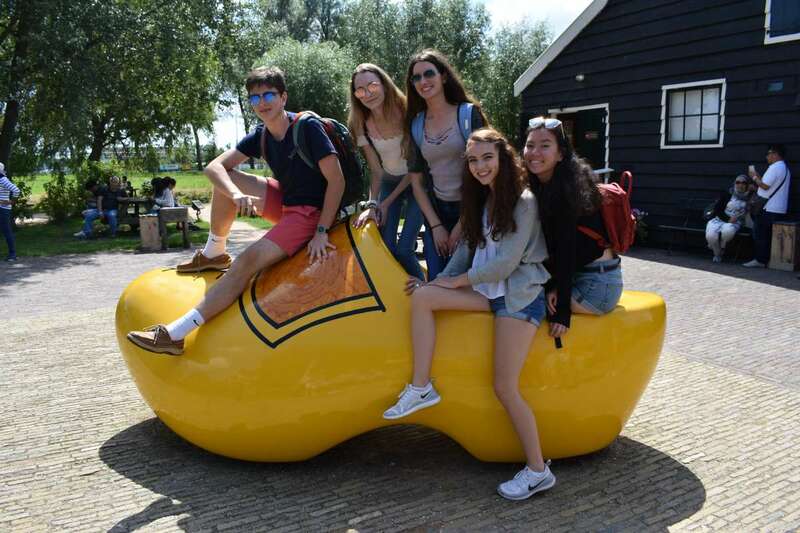 You’ll get to go inside windmills and see how they work up close, visit a cheesemaking shop, home-make your own hot chocolate, attend a Dutch wooden clogmaking demonstration, and more as you explore this quaint Dutch village that has been frozen in time! Belgium awaits! Our first stop en-route from Amsterdam to Belgium will be Fort Breendonk Prison Camp, where we will continue to learn about the toll the Holocaust took on this region. We will be based in Bruges, also known as the Venice of the North with its picturesque canals. During our stay we will be within walking distance of the most beautiful sections of the city, making it easy to walk out the door of our fantastic hotel and be steps from the Burg, the Stadhuis, and the Markt. Perhaps the highlight of our time in Belgium is our visit to the countryside, where our awesome local guide will take us on a leisurely and scenic bike ride to Damme, a wonderfully quaint town that is home to dozens of bookshops and delicious eats. We’ll finish off our time in Belgium with a day trip to Antwerp, where we will explore the Diamond District, stroll through the Old Port, and learn about the immigrants who passed through here on their way to the US. This trip offers abundant options, and travelers may elect to spend a day in Ghent, where they will go on a waffle-tasting tour to decide for themselves what makes a perfect Belgian waffle! 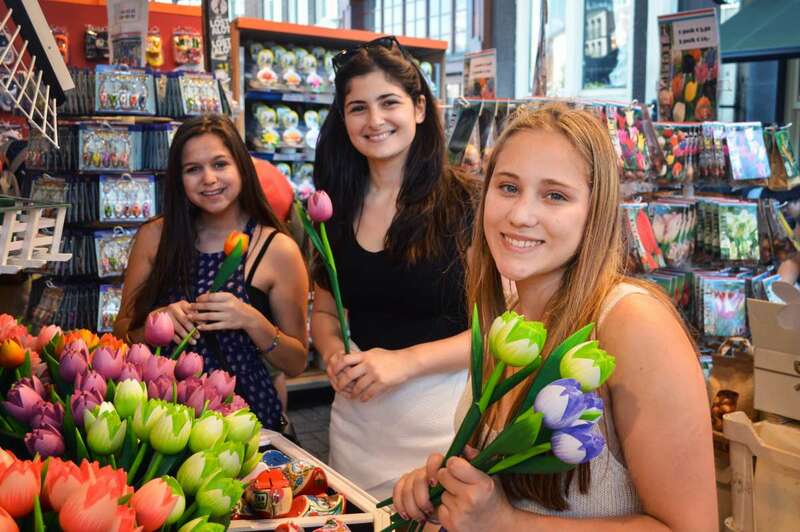 The group will also learn about Flemish culture at the impressive Gravensteen Castle and have time to shop in the beautiful historical quarter of the city. You’ll even get to unleash your creative side and spray-paint in a special graffiti alley! 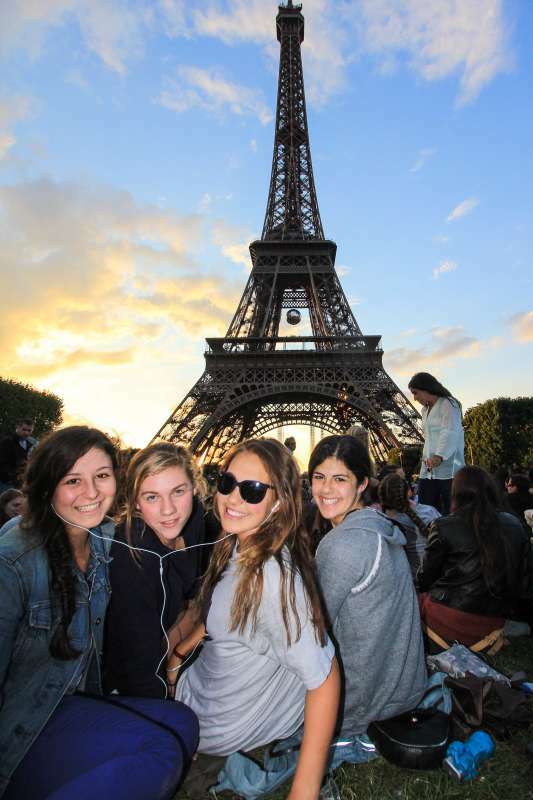 In Paris we’ll experience the best of French culture as we marvel at priceless masterpieces and stunning architecture, stroll along the quintessential Parisian boulevards, and eat our way through the different arrondissements, or neighborhoods. You’ll see Quasimodo’s home at the Cathedral of Notre Dame, where the famous French movie “Amèlie” was filmed in Montmartre, and shop til you drop on the Champs-Elysées. 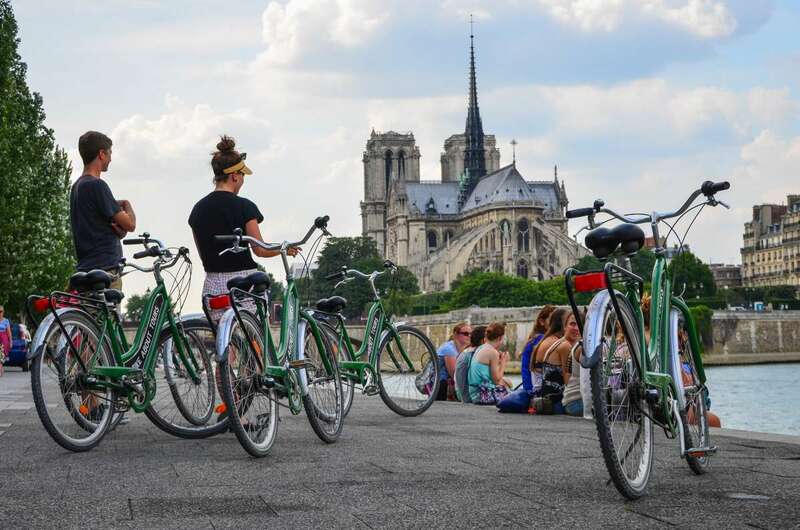 Bike through some of Paris’ “hidden” neighborhoods, explore the Luxembourg Gardens or Père Lachaise Cemetery, and take a sunset cruise down the Seine. Try some of your favorite recipes at authentic restaurants, such as crêpes, fondue, and omelettes, or maybe taste something new–escargot anyone? There will be time for you to explore some of the cool shopping districts and street markets with a friend to bring home souvenirs, and our counselors will accompany you to help you get the best bargains. 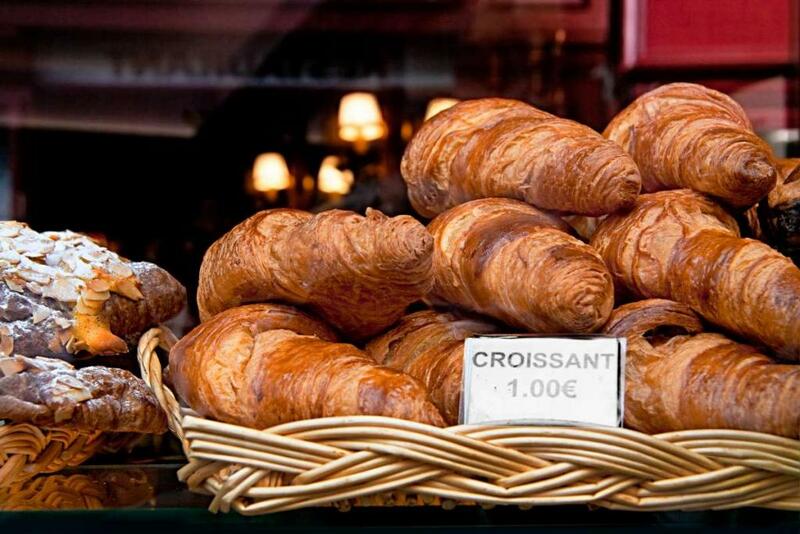 Don’t forget to indulge in a pastry from a Patisserie or a fresh Baguette from a Boulangerie. 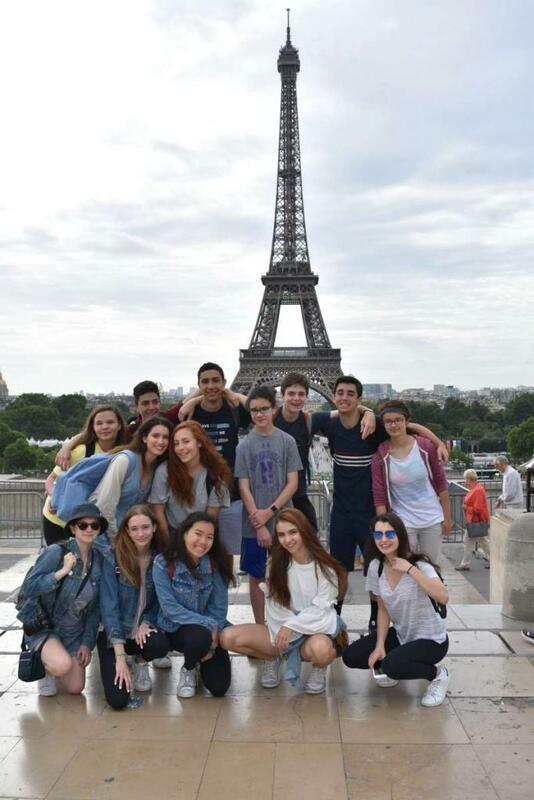 Finally, let’s not forget the experience of a lifetime going all the way to the top of the Eiffel Tower! While in Paris, you can also choose to take day trips out of the city. Art lovers can sign up for our optional excursion to Monet’s home and gardens in Giverny. Fans of impressionist paintings will recognize his beautiful Japanese bridge over the lily pond. 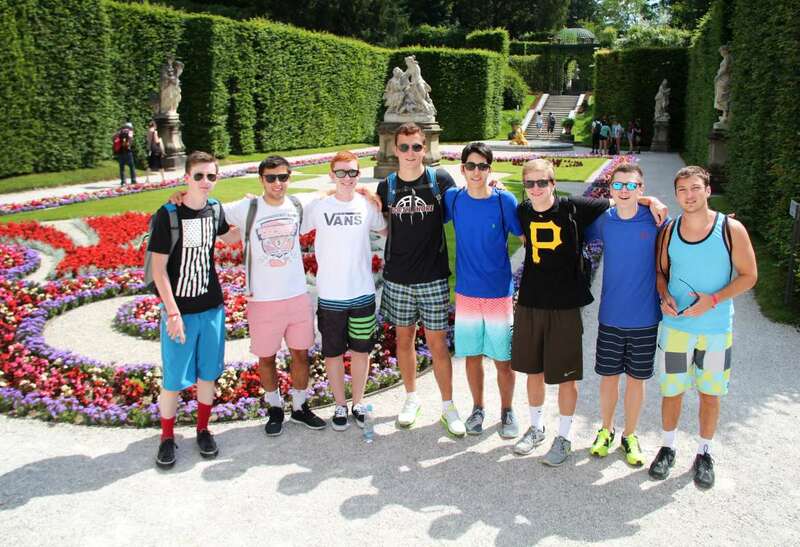 You may also visit the Palace of Versailles and learn about the rise and fall of the French Monarchy, as well as walk through Marie Antoinette’s gardens and go for a rowboat ride on the beautiful lake! In Amsterdam, the group stays in a family-oriented hostel just outside the canal district, meaning we have direct access to downtown without all the street noise! In Bruges, we stay in a charming hotel also centrally located within the quaint city center, steps from the main square. In Paris, we will be staying in a modern 3* hotel right by the Opera House, in the heart of the 9th Arrondissement. What do students generally like most on this program? 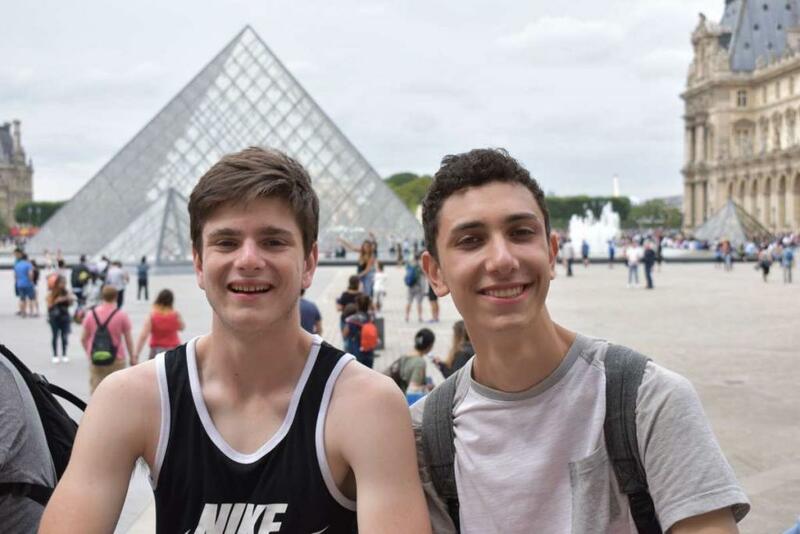 Students love that they are able to explore four major European cities in three of the most visited countries in the world. 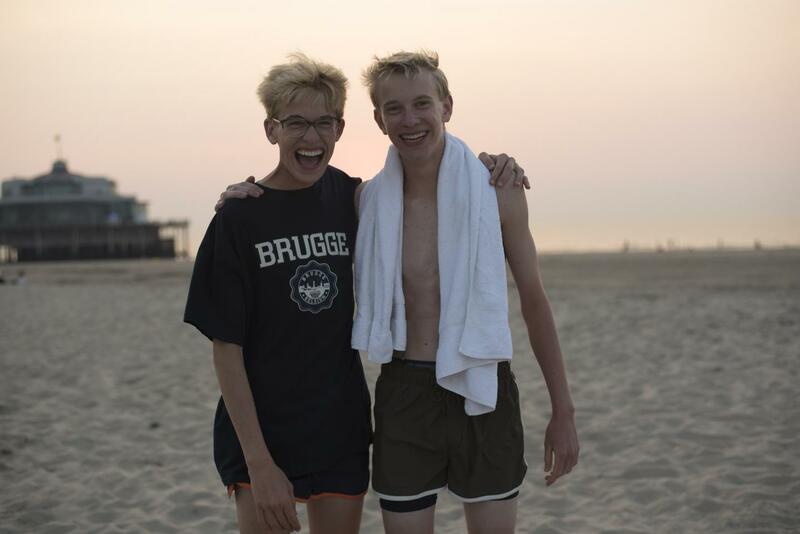 This program allows them to discover the similarities and differences of the unique cultures in the Netherlands, France, and Belgium. 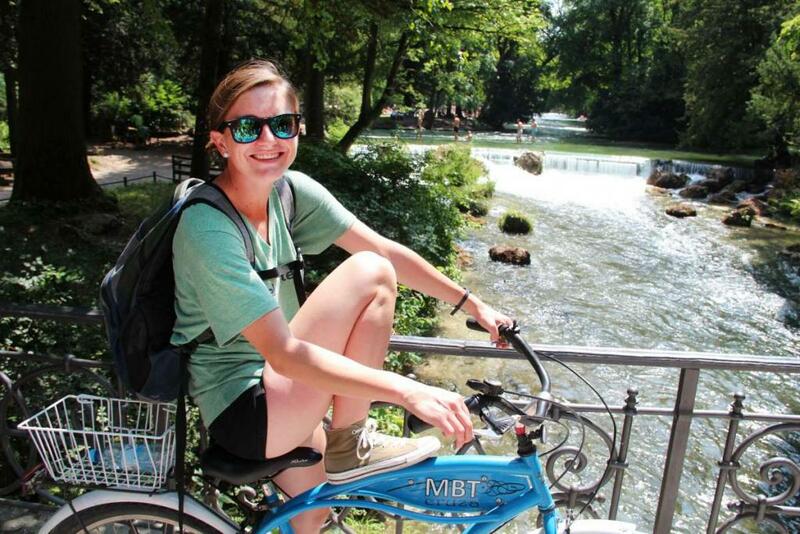 Between learning how to navigate Amsterdam with our local guide, the one-of-a-kind biking experience offered in Bruges, and TFT’s years of expertise in leading programs through Paris, this program provides unique insider access to all three countries. Not included in the cost (not intended to be an exhaustive list): Airfare, lunches, visas and visa application fees, beverages other than filtered water at meals, activities and admissions not referenced in the itinerary or deemed not program related, such as movies, expenses incurred by the participant that are outside the program description, such as excess baggage fees and damage to hotels, expenses related to unforeseen circumstances, such as transportation strikes and natural disasters, as well as personal and medical expenses. In Amsterdam we will experience its wide variety of cuisine and indulge in some of the city’s favorite specialties including sweet and decadent stroop waffles and even enjoy a tasty pancake dinner one night at one of the city’s most famous pancake houses! We will also sample some of Holland’s famous cheese and for those who dare, try a salty herring sandwich! In Belgium, you’ll get to try the classic Belgian waffles and pommes-frites with a variety of different sauces! In France, we’ll enjoy classic French café fare, including the world-famous croissants, French bread, and a classic fondue dinner. And for the brave, escargot of course! What kind of visa do you need for this program?